Tujhse Hai Raabta: Kalyani tells Malhar about the alliance for Anupriya. She tells him about Yogesh Bhai liking Anupriya’s profile. Malhar tells her that he doesn’t trust her choice and that’s why he will come to meet the prospective guy Yogesh. They come to Yogesh’s house and see knives on the table in the house. Malhar asks Yogesh about his job info. Yogesh asks him to tell if they want someone to vacate the house. He asks them to get the girl (Anupriya) ready and says I will finalize everything tomorrow. Shakti: Panchayat’s Sarpanch gives the verdict that Soham shall be handed over to Soumya. Soumya, Harman and Harak Singh’s family are overjoyed when Varun raises his voice and says it is a wrong verdict. He says all the world gets shaken up in front of a woman’s motherly feeling, and if she is a Maasi then it adds it the motherly love. Varun says motherly love and Maasi will be there if she is a woman, but Soumya is a kinnar. Harman and Preeto support Soumya and stand like a shield for her. 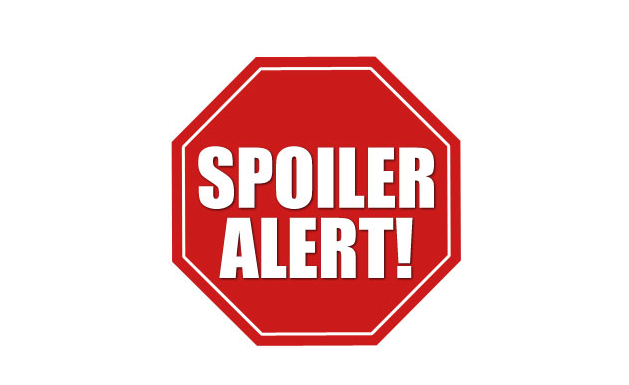 The post Spoilers 4th March 2019 appeared first on Telly Updates.